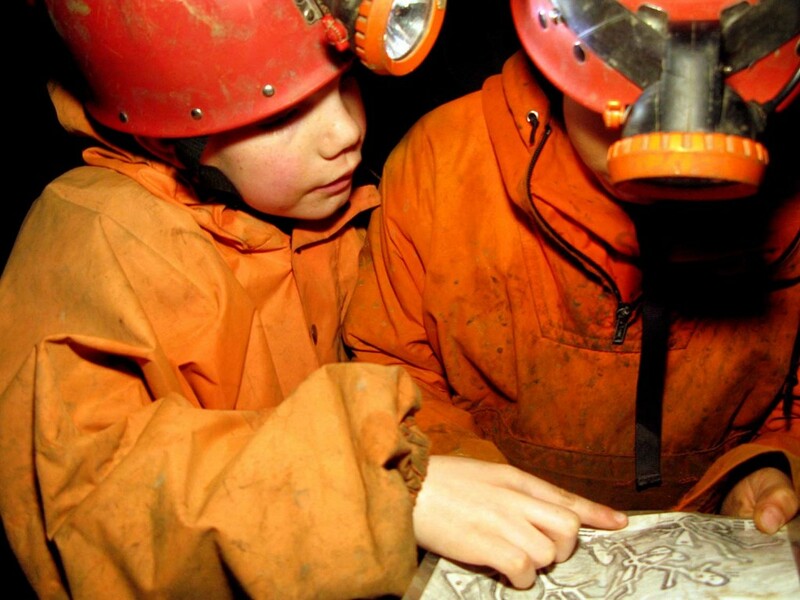 Explore the exciting underground world by visiting the caves and mines of the Peak District. The caving and mine exploration adventure will often include the opportunity to see some beautiful formations and experience complete darkness! 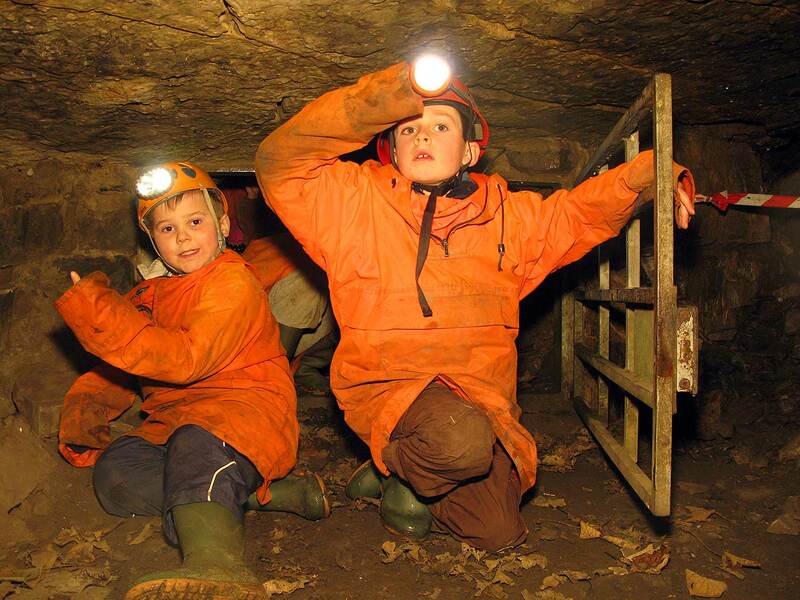 Using your map with a partner, navigate your way round the mine or cave to explore different areas. Using a survey to navigate your way around underground. Learn about the ‘survey’ you are using and some of the symbols that you find on it. Find out about how the mine or cave have been formed. An adventure underground can be a challenge for many people. The trip down the cave or mine can be physical at times with some crawls to negotiate. The mine and cave both require you to be able to crawl or scramble down into the entrance.